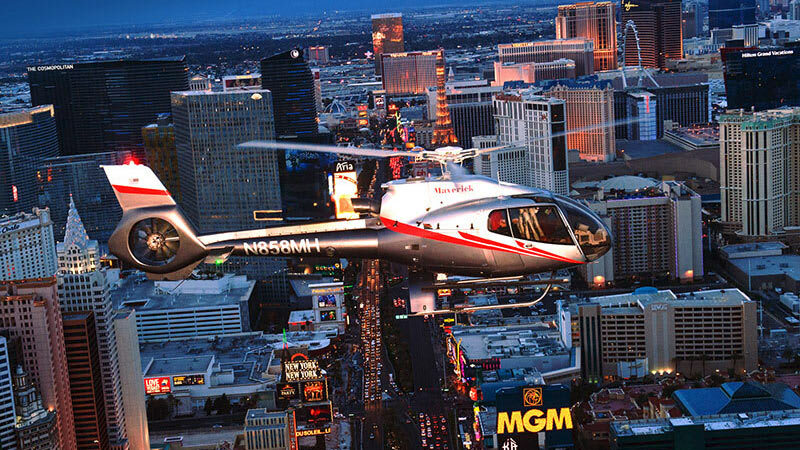 High rolling takes on a whole new meaning with this Las Vegas helicopter tour! 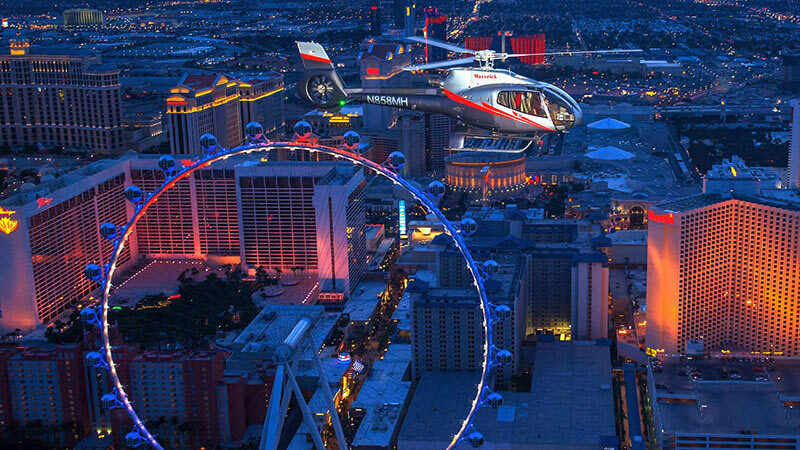 The flight brings you right up over the Las Vegas Strip, where you’ll marvel at Sin City. 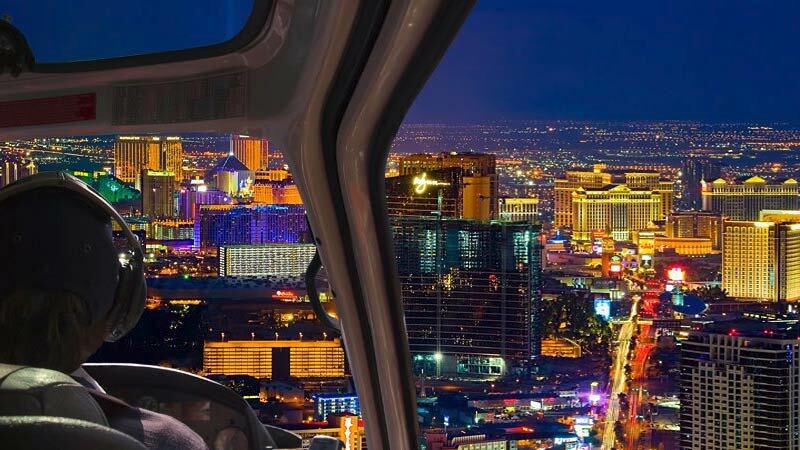 High rolling takes on a whole new meaning with this Las Vegas strip helicopter tour! The flight brings you right up over the Las Vegas Strip, where you’ll marvel at Sin City’s neon artistry and bustling decadence below. Nothing more to pay on the day! Your Heliport fees and fuel surcharge fees are included in the price. Awarded FAA's "Diamond Award" of Excellence seven years in a row! Vegas is a city that celebrates excess and this adventure certainly thinks big. For starters, your helicopter. Get the VIP treatment in the ECO-Star helicopter, the world’s most luxurious tourism chopper. For an added touch, champagne before takeoff provides the mood with even more magic. Your night begins at your hotel. 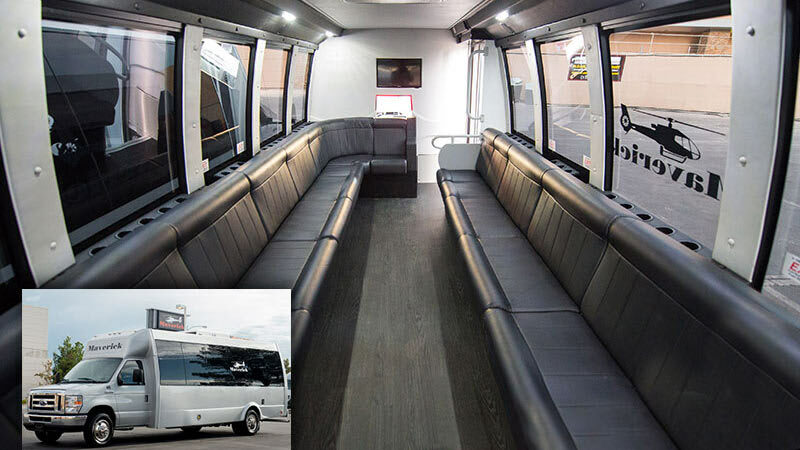 Be picked up and shuttled off in luxury. No time wasted, the helicopter tour commences right in the middle of the famous five-mile Strip. For the next 15 minutes, see the famous Bellagio Fountains, the lit-up Eiffel Tower, the Luxor Pyramid (along with its light beam, the strongest in the world) and more! After the flight enjoy a ride back to your hotel where the night is still young. 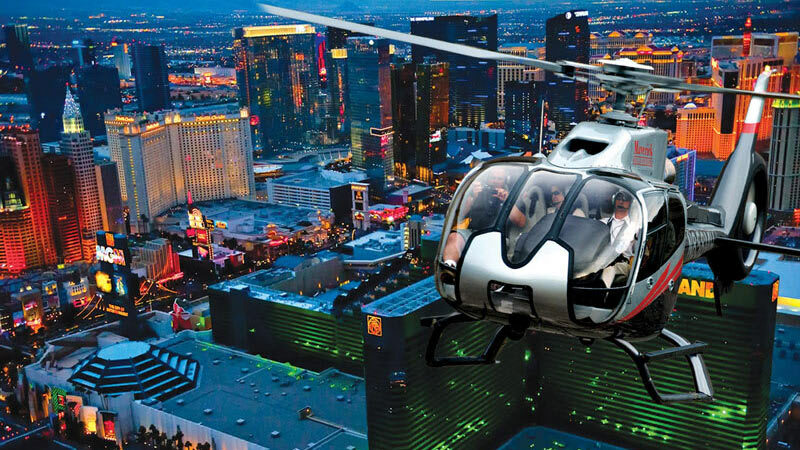 This Las Vegas strip helicopter tour offers more thrills than a baccarat streak! And not only will you fill a full album of amazing photos, you may even learn a thing or two. Throughout the trip, listen to your pilot spin stories about Sin City’s shameless past. It was an amazing trip! My husband and I visited Vegas for our 25th anniversary and this was our gift to ourselves. Amazing with your customer service communication skills. I was lost to my pickup location and I received a call don’t remember the ladies name but she adviced me what to do and where to go. I was on time for my ride. Thanks and had lots of fun!!! Champagne was chilled and quenched my thirst.